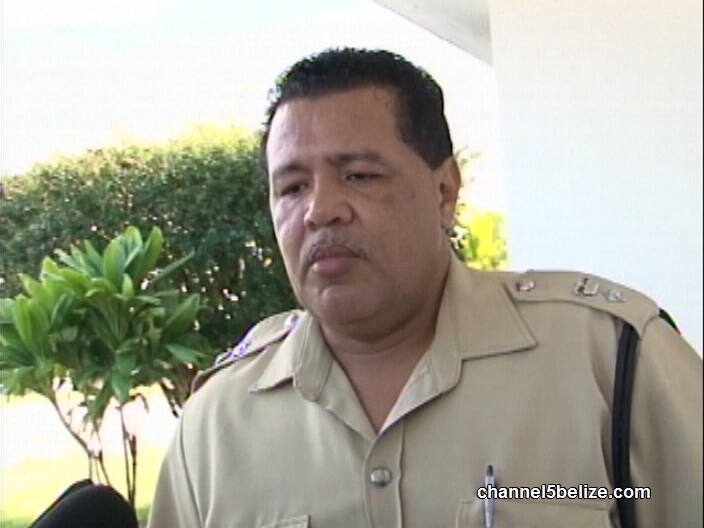 Police in the Belmopan area have been kept busy recently with several murder cases. Teakettle’s Abner Vasquez was beaten to death in the village on December second. On December fifteenth, the body of Manuel Medrano was found at his farm outside Buena Vista village, off the Spanish Lookout Road. Only a day later, mason Freddy Cerritos from San Martin in Belmopan was stabbed to death, allegedly by a close friend, following an argument. In the Vasquez and Cerritos cases, police have closed in on their suspects, but they are having poorer luck with the death of sixty-year-old Medrano. 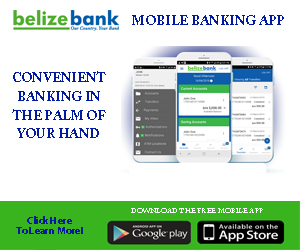 Belmopan police commander Senior Superintendent Howell Gillett discussed all three cases this afternoon. 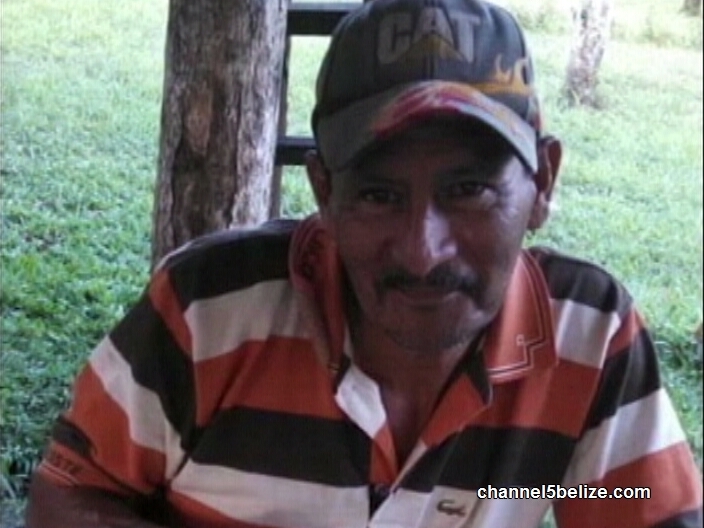 If you have seen Hovard Martinez, kindly contact Belmopan Police or Crime Stoppers Belize at 0-800-922-TIPS. Can You Help Police Solve Baby Janeeka’s Death? What’s Become of the Church-State Commission? 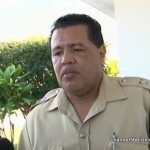 A Handsome Sum for Chon Saan to Become Immigration Belmopan?